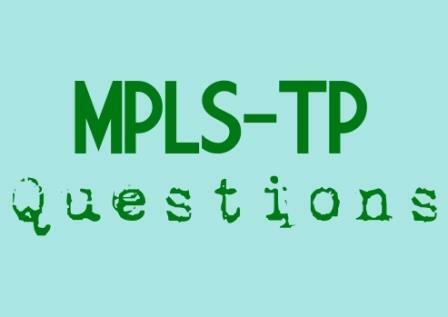 Are you asking these Questions from potential MPLS-TP Vendors? 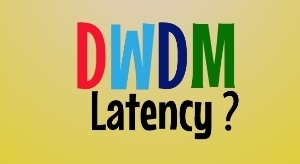 Which Queuing Mechanism is best for QoS? How is MPLS-TP different from MPLS?